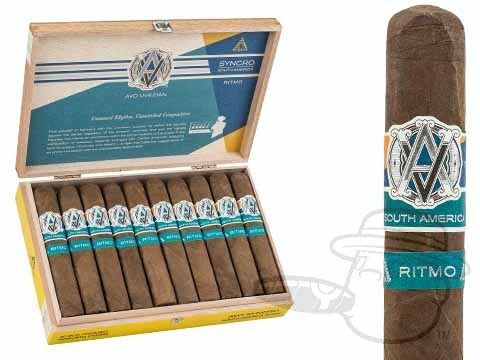 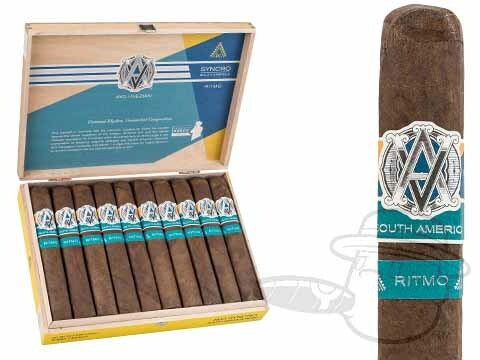 The third chapter in the captivating Avo Syncro series, Avo Syncro South America Ritmo fuses unique tobaccos from an impressive seven different countries to create its world-class flavor profile. 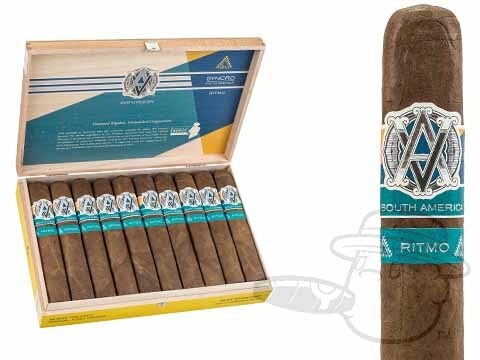 Strong and savory with a dramatically creamy finish, the spicy-sweet taste of Ritmo is riddled with intricate tasting notes of cocoa, coffee, red pepper, and much more - all delivered with the impeccable balance that the line is famous for. 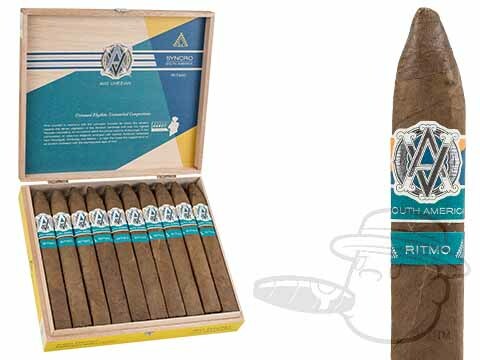 Order your box now and experience the next evolution of Avo cigars.